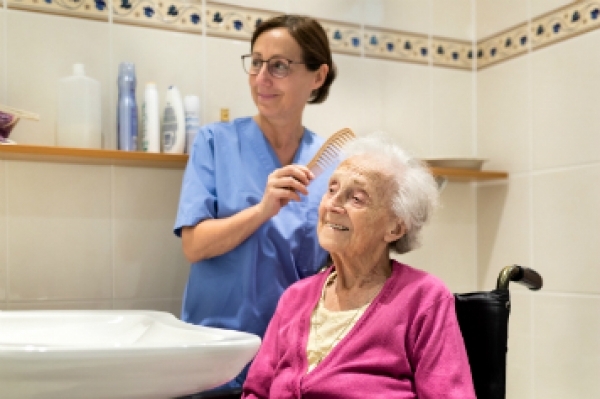 Carers in Hertfordshire and Crossroads Care Hertfordshire South have joined forces so they can strengthen the services and support they provide unpaid family carers and the people they look after, and offer a seamless service. You may have been redirected to this page from an internet search or the previous website for the Service. Our Crossroads Care Service aims to provide high quality, flexible services which respond to the individual needs of carers and the people they care for, 24 hours a day, seven days a week. We offer a range of services including Carers’ Breaks and Domiciliary Care. In addition, we have the Borehamwood Seniors Club, an activities and lunch club for people over 60. You can find out more about each of these services below and in the linked pages. There are also support groups that meet regularly in the community in places including Borehamwood, Bushey and Watford. You can find out more about these on our Carers Support Hubs page. 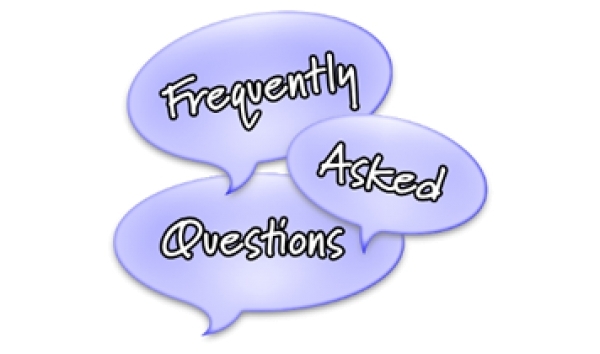 For carers living in Broxbourne, Dacorum, East Herts, North Herts, St Albans, Stevenage and Welwyn/Hatfield please contact our Carer Support Advisors on 01992 58 69 69 or email and they will be able to direct you to a suitable service. We want every carer to be recognised, supported and offered services to help them maintain their health and wellbeing. Services are provided to respond to the needs of carers as well as the people they support, offering them peace of mind and understanding. One way we support carers is through our Helping you Care (Carers’ Breaks) Service. 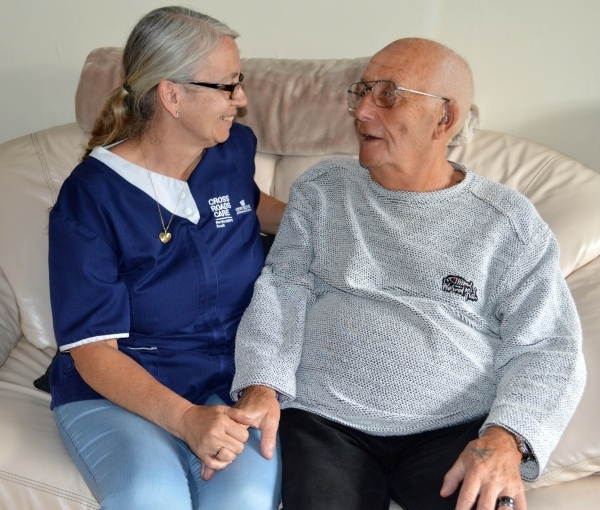 Our Domiciliary Care service involves providing individual packages of care to those who have been assessed as needing this type of support to remain living at home as independently as possible. The service is highly regarded by local commissioners and colleagues in the health and social care sector and most importantly those receiving a service from us. 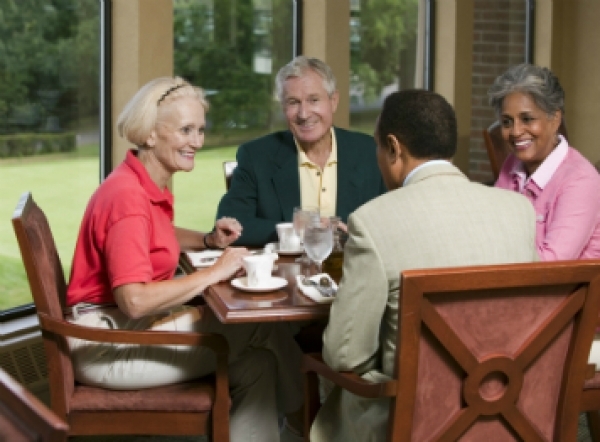 The Borehamwood Seniors Club is an activities/lunch club for the over 60s within the community of Borehamwood and the surrounding area. 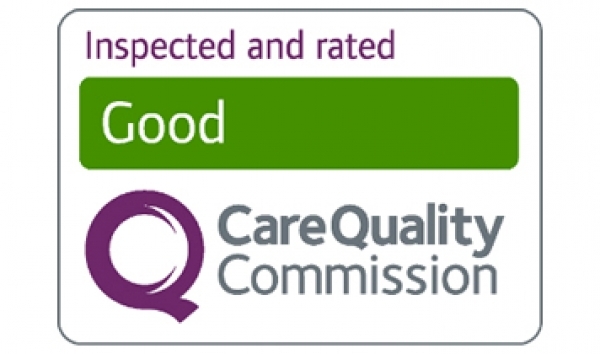 The Crossroads Care Service is regulated and inspected by the Care Quality Commission (CQC) to ensure we meet the fundamental standards of quality and safety. 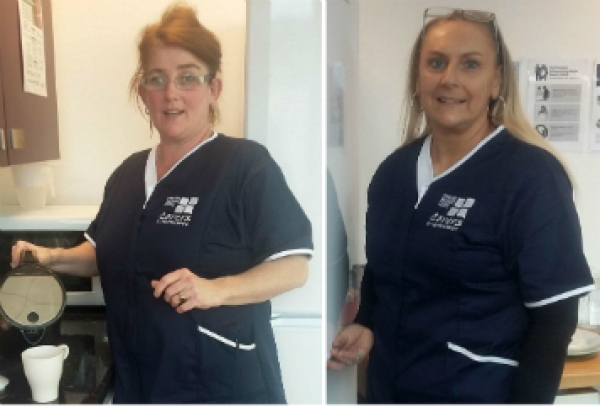 All of our Care Support Workers receive comprehensive, thorough training enabling them to achieve the highest of standards in their work. We employ over 70 Care Support Workers, looking after the needs of the community, and are recruiting more if you are interested in this rewarding role.